We offer a wide variety of audiovisual and computer equipment to help you create your project. We always work with up-to-date, state-of-the-art equipment, covering a wide range of possibilities. This allows us to take on everything from small or home-environment projects, to big set-ups, events, or projects with special requests. Click Here to take a look at our Audiovisual Products Catalog. 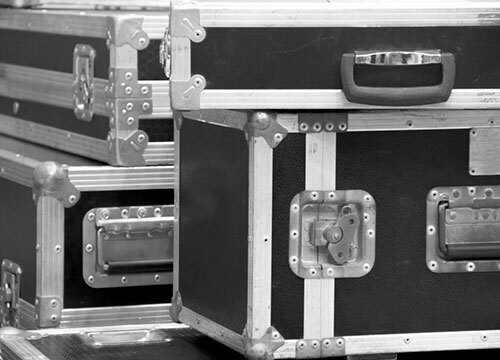 Our rental services always include equipment transportation, staging, and Technical Support Services, so that you don’t have to worry about anything. Just let us know what you need, where, and when you need it, and we will take care of the rest. Audiovisual Equipment Rental. AudiovisualesZaragoza, a Grupo Almozara company.